Round 4 of the U.S. Open Cup marks the entrance of 16 Major League Soccer clubs and there were plenty of “upsets” of the top-tier league teams. The round fixtures opened last week and two MLS clubs (Houston defeated Laredo Heat 1-0; San Jose 2-1 over Sacramento) escaped with one goal victories at home. The three teams that played over the weekend were not as lucky as NASL clubs Atlanta Silverbacks, Carolina RailHawks and New York Cosmos all put an end to the hopes of Real Salt Lake, Chivas USA and New York Red Bulls. On Tuesday Rochester Rhinos (USL PRO) knocked out current leaders of the East and defending Open Cup winner D.C. United with a 1-0 victory. Philadelphia and Columbus both need overtime to move on while Colorado Rapids, FC Dallas and Portland Timbers had an easier time moving on. Tonight the final five MLS clubs enter the competition, but just one matchup is against an NASL club: Sporting Kansas City vs Minnesota United FC. Fans can watch the match on the Sporting YouTube channel. 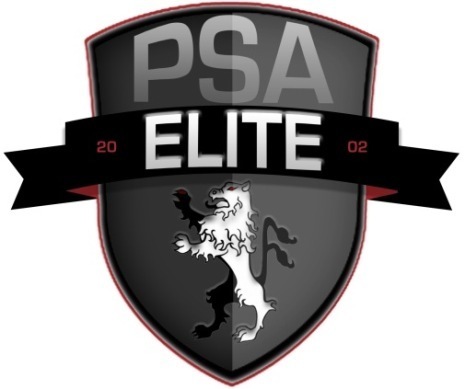 The lone USASA club remaining, PSA Elite will travel to face Seattle Sounders. The Tustin, California-based club compete in the Coast Soccer League and were the Raul Briones Cup winners this season. Already advancing through three rounds (defeated LA Galaxy II in Round 3), PSA Elite will face a Sounders team that currently sit atop the MLS table.